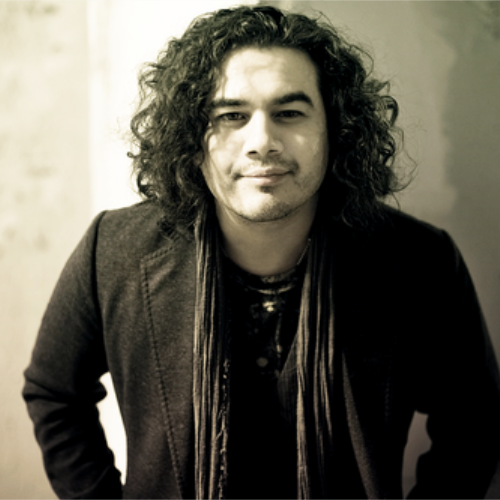 Christopher Edward "Chris" Medina is an American singer born in Chicago, Illinois. Medina is most notable as a former Idol contestant during the tenth season of American Idol. 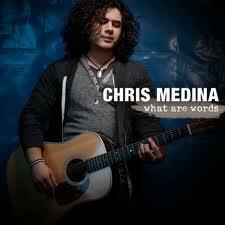 He released a single called "What Are Words" on February 25, 2011, the day after his elimination. His single went to #1 in Norway and Sweden and spent 19 weeks at number 1 combined. 11 in Norway and 8 in Sweden.